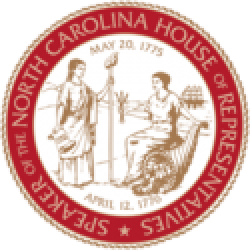 Raleigh, N.C. – North Carolina Senate Leader Phil Berger (R-Rockingham) and House Speaker Tim Moore (R-Cleveland) today announced an agreement on next year’s budget total. Expenditures for 2019-20 will total just over $24 billion, a 3.45 percent increase from last year’s budget total. 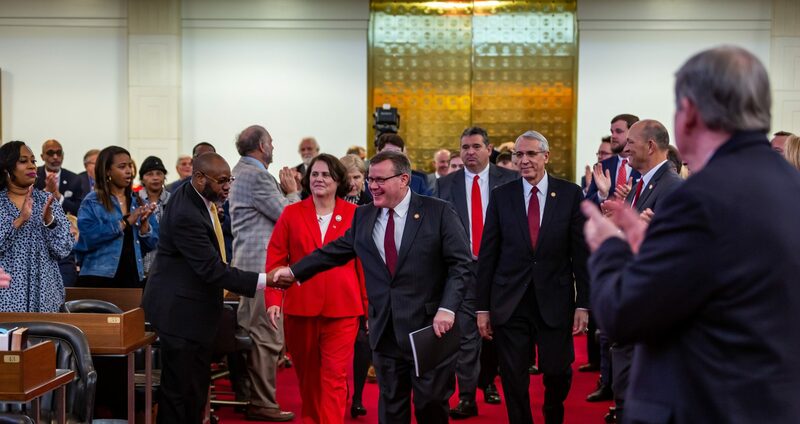 The budget agreement is consistent with state spending deals approved by Republican legislators this decade that responsibly limit total spending growth while prioritizing new money for education. 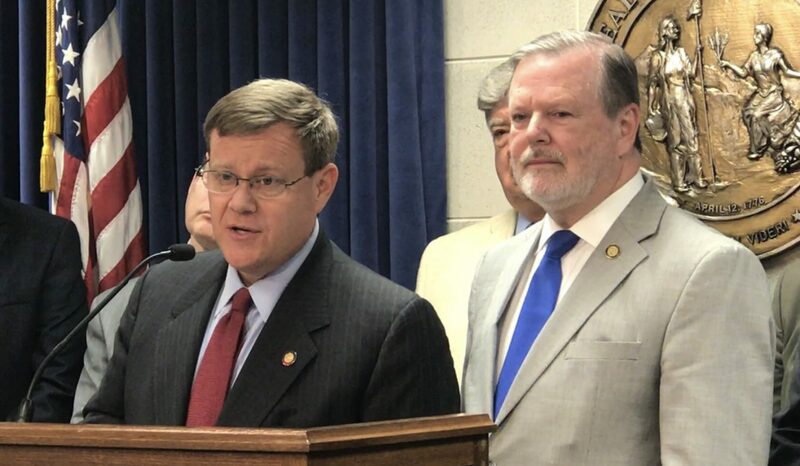 A report from the National Education Association this week showed North Carolina has passed 18 states in average teacher pay over the last five years. In that time, Republicans provided teachers with five consecutive pay raises, representing the third-highest increase in the entire country.